Easter weekend is not far away and the City of Toccoa has issued their notice of what will be closed that weekend. Toccoa City Hall will be closed in observance of Good Friday Day. Routes for garbage scheduled to be picked up on Friday, April 19th will be picked up on Monday, April 22nd. Commercial garbage will be picked up as usual, but yard waste and other items will not be picked up. 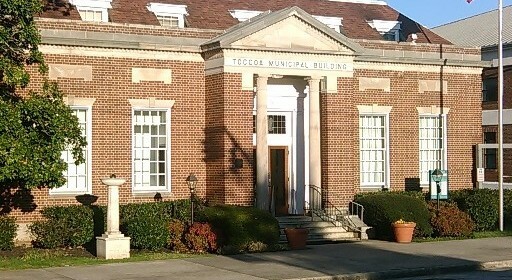 The Toccoa Police and Fire Departments will be open as usual. Utility department employees, as well as employees from the public works department, will be on call for emergency situations. The Links at Lake Toccoa will operate as normal and Pings Grill will be open. Call Toccoa City Hall at 706.886.8451 for more information.